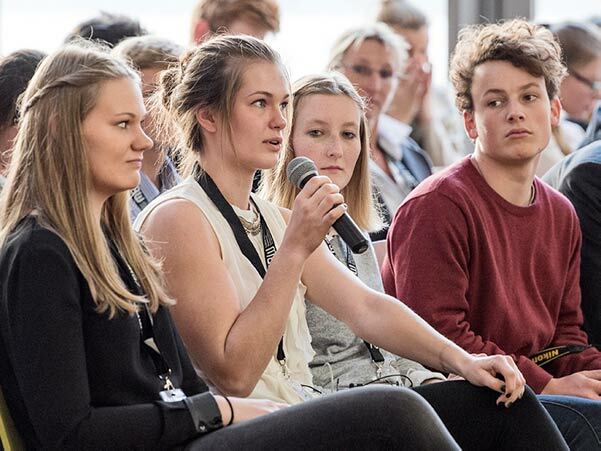 How different would it be if school students came up with a solution to a problem that affects the economy, the society or our environment? How different would their approach be? What could decision makers learn from this different perspective? In a nutshell, this is the idea behind the YES! 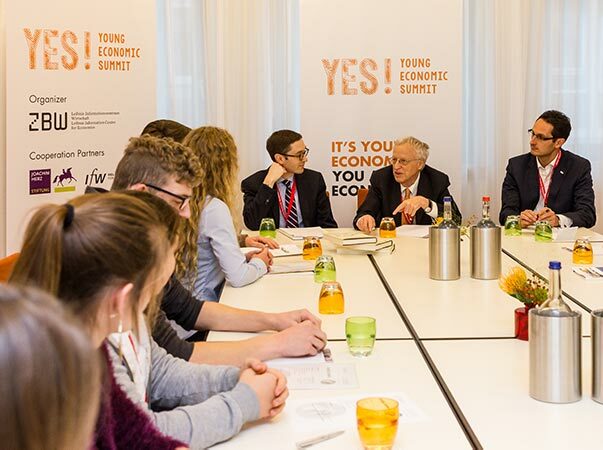 – Young Economic Summit, which took place for the first time in 2015. 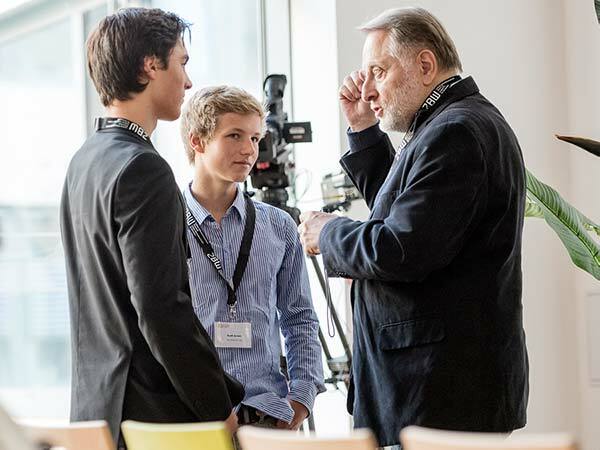 The ZBW – Leibniz Information Centre for Economics and the Joachim Herz Stiftung organised this summit with teams from 15 school. 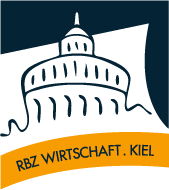 They were supported by researchers of the IfW Kiel Institute for the World Economy. The teams had to choose from a list of challenges, got introduced to the topics by the researchers and started thinking in their own directions. And the results were astonishing. 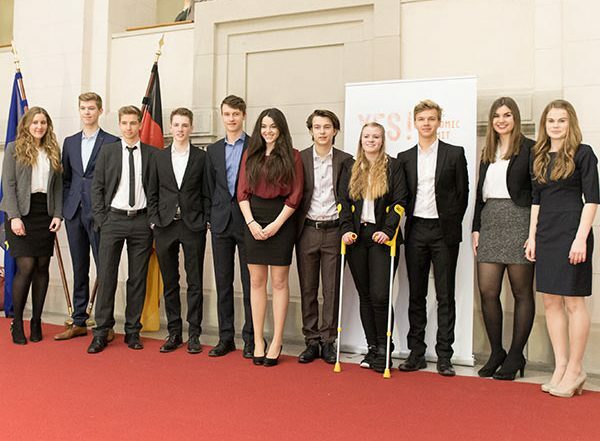 The first prize won the team Gymnasium Wellingdorf. Their task was to tackle waste management. 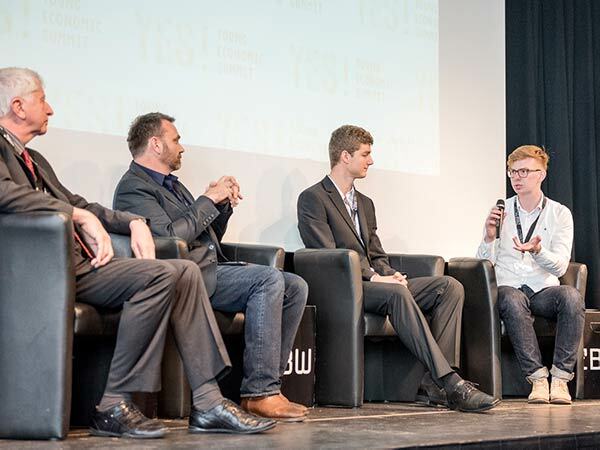 Their idea of a deposit system for plastic bags persuaded their fellows at the summit. Instead of buying bags or getting bags for free at stores, they proposed using robust polyester bags in a deposit system. 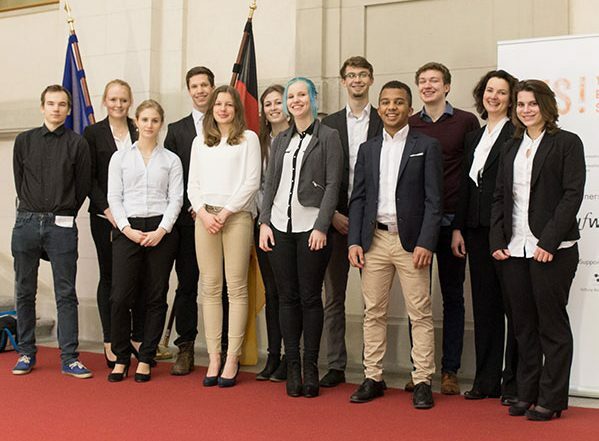 The second prize went to the team Heinrich-Heine-Schule Heikendorf. Their topic was “Dealing with the Challenges of Urban Development”. The solution they presented a bonus system for public transportation – the more people use it, the cheaper their tickets get. 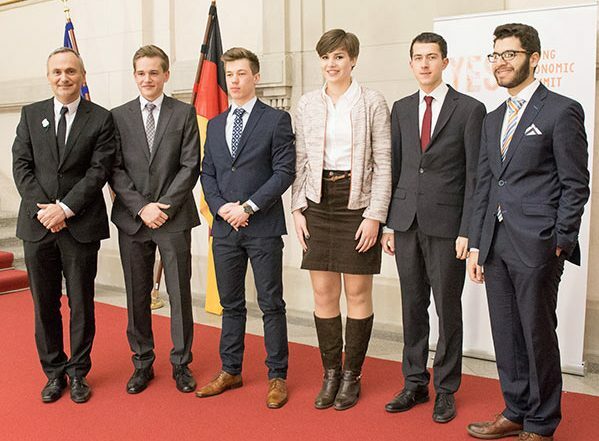 The third prize winners of the Anne-Frank-Schule Bargteheide demanded an increased spread of the alternative cultivation methods „Push and Pull Technology“ and „System of Rice Intensification“ in order to secure food in a sustainable and agroecological way. Finally, the public choice award went to Gymnasium Altenholz. 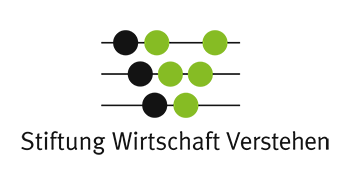 Their idea was „A coherent response to migration – Portal Europe“ to effectively counteract information asymmetry between migrants and receiving host countries and to establish an open welcoming culture. 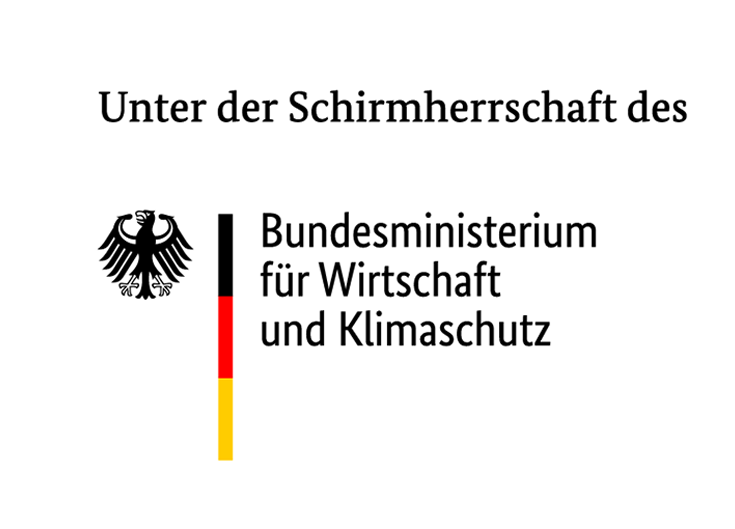 The winning teams later received their official awards in Berlin at the Federal Ministry for Economic Affairs and Energy from State Secretary Brigitte Zypries.